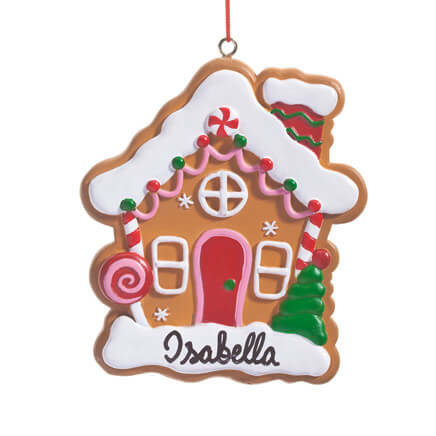 I think my grand daughter will love this one. My great grandson loves trucks, particularly fire trucks. His Mom is an EMT. 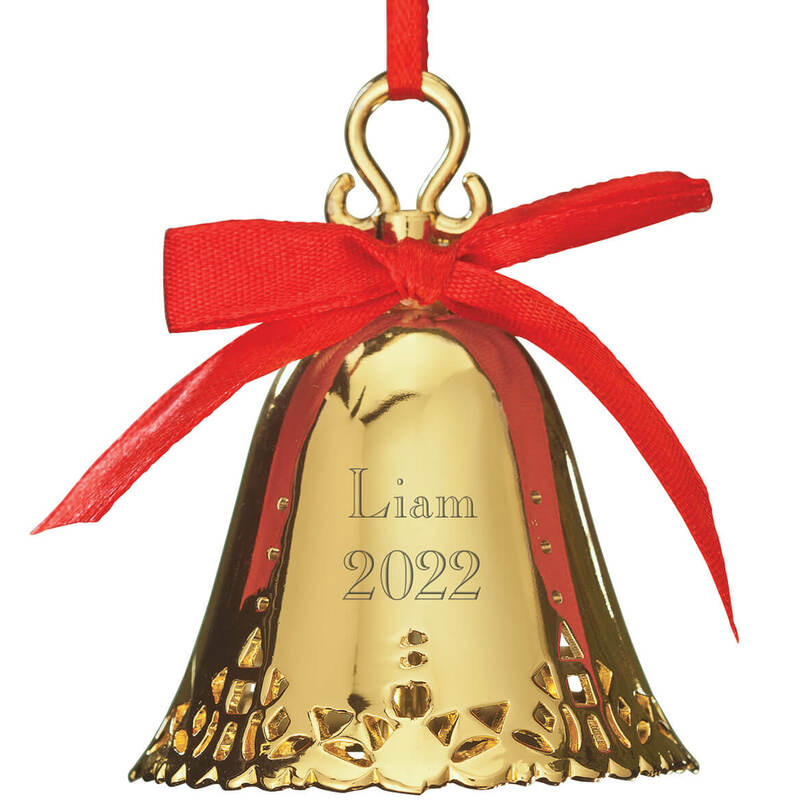 This is a perfect addition to the ornaments he has. 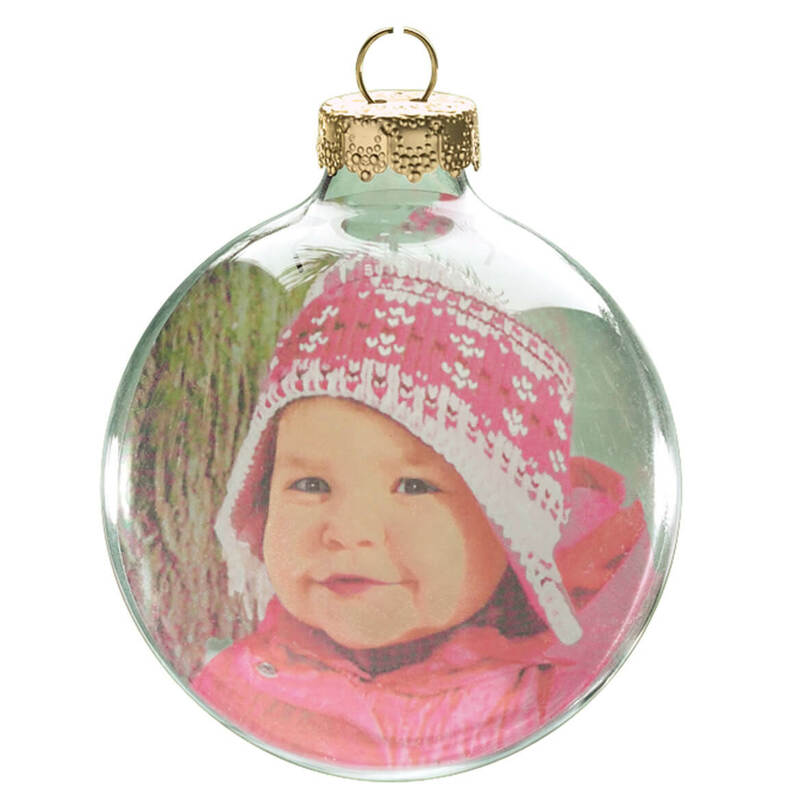 Needed something for 2 new grandsons to hang on the tree as the other grandchildren have personalized ornaments, too. This was the best price I could find. Thank you. Chosen because of the child's interest in Fire Trucks! I bought these for 3 great grandsons and 1 grandson for Christmas. My nephew is a Fireman and my little Great Nephew wants to be like him. Perfect for my personal hero. What little boy doesn't love a fire truck! 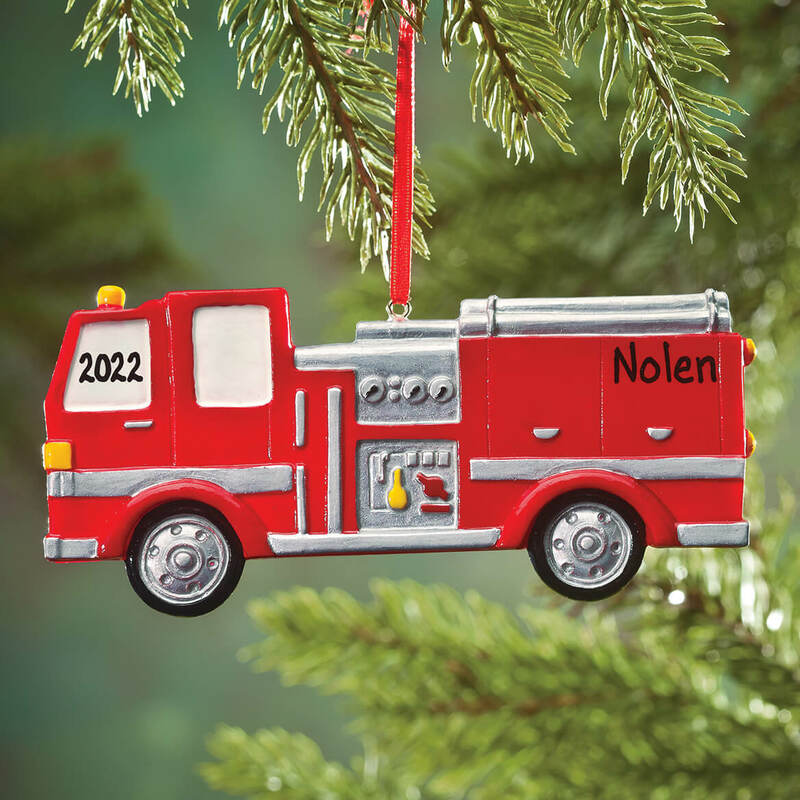 For My Grandson, who is a junior with the local fire department...I've been getting my Grandkids these personalized ornaments every year since day one.. I love how Miles Kimball has a variety to choose from..to go with each of their life styles from year to year..
Little boys love their fire trucks. 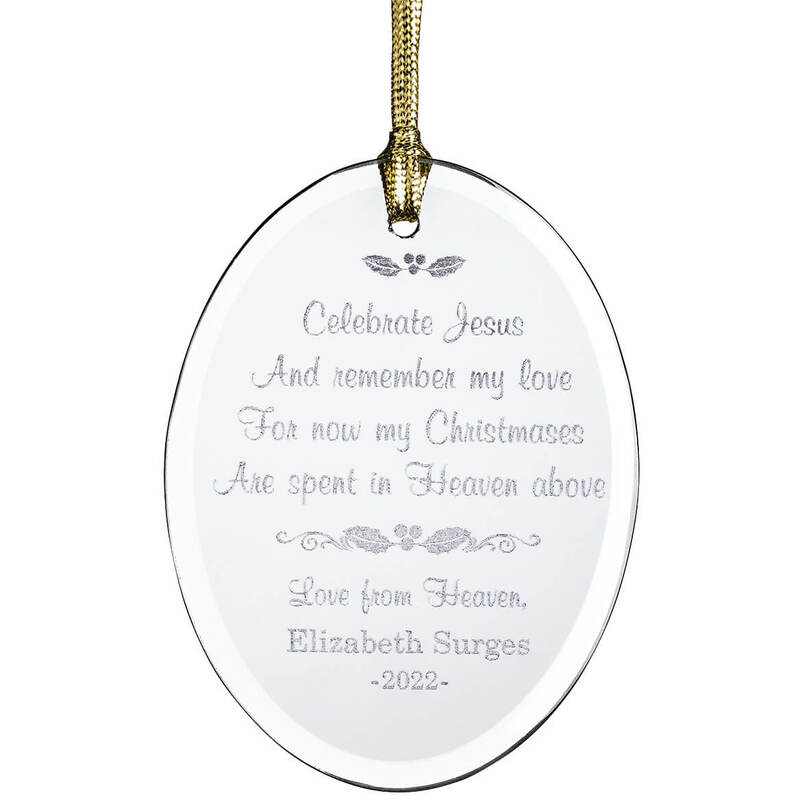 This is for our Greatgrandson's first Christmas. His father is a fireman. My other son became a firefighter this year! 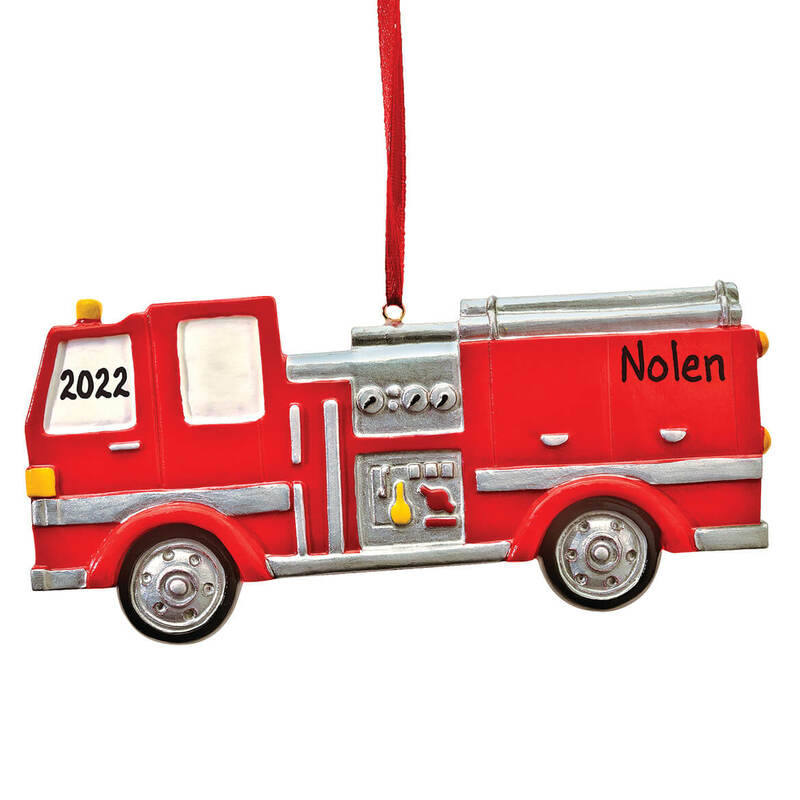 My 1st grandson LOVE firetrucks so I knew he would love this ornament. 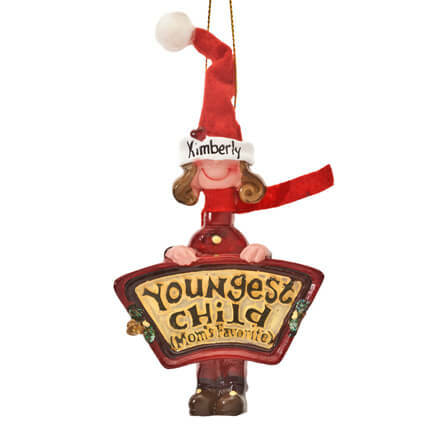 I buy ornaments for him every year and I ALWAYLS buy them from Miles Kimball because they have the BEST selection. every by likes the big red fire truck. It is to honor my son who died in the line of duty as a firefighter, for my grandkids.